*Rooms at these rates are subjected to availability. *Rooms rates are strictly for SARC 2018 participants only. 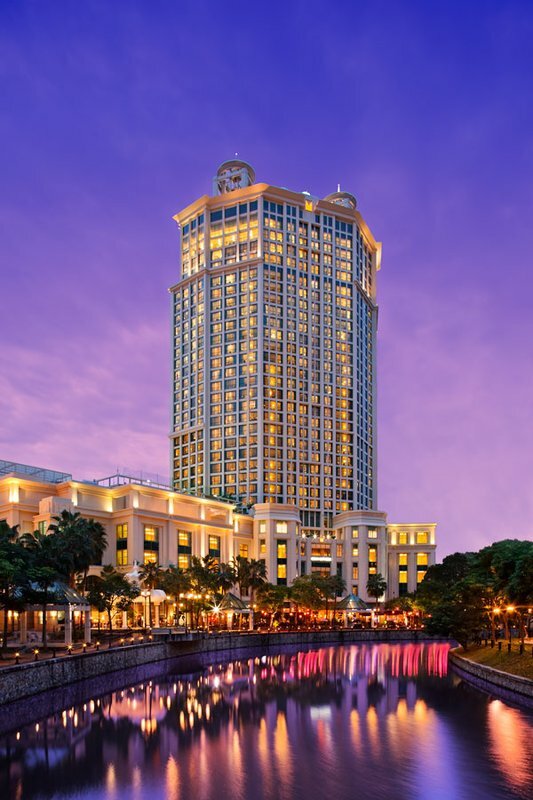 Situated at just 22 kilometres (12 miles) away from Changi International Airport, the 30-story Grand Copthorne Waterfront Hotel is located along the Singapore waterfront near Boat Quay, Clarke Quay and Robertson Quay. 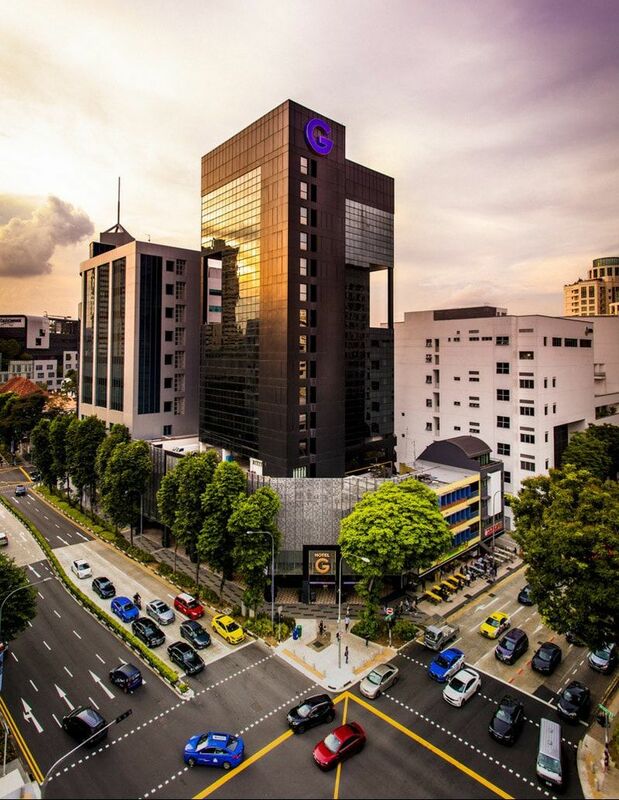 Easily accessible by taxi to various business and entertainment districts, such as Raffles Place, the Marina Bay Financial Centre, Orchard Road, Chinatown, Sentosa and Universal Studios, the hotel presents itself as the ideal place to stay and explore Singapore. For added comfort and luxury, the hotel offers complimentary Internet in all units, on-site health and fitness facilities, Jacuzzi, swimming pool and tennis courts to keep guests entertained. The hotel boasts 550 exquisitely appointed guestrooms, as well as 24 spacious serviced suites; each unit is beautifully furnished with floor-to-ceiling windows that offer city or river views. 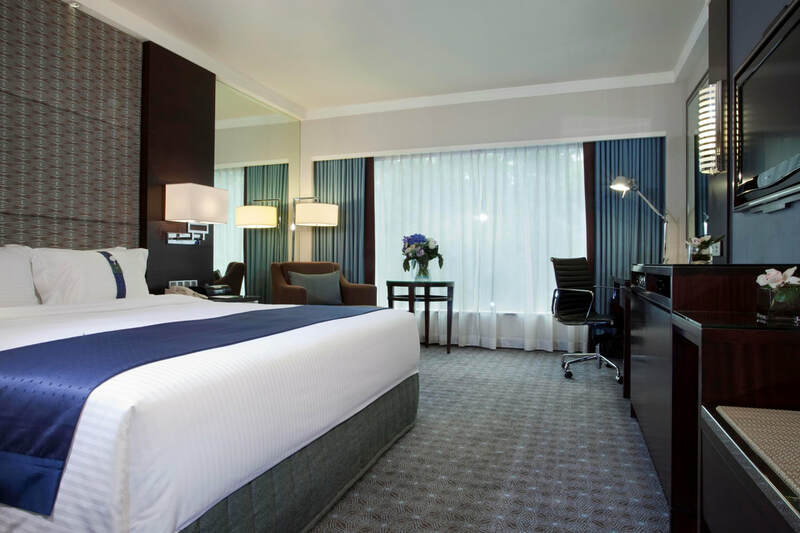 ​Nestled along the historic Singapore River, Four Points by Sheraton Singapore, Riverview features 476 modern and stylish guestrooms and suites with contemporary designs that offers magnificent city or river views. Rooms on the higher floors have a fantastic view of the Singapore River with the Singapore Flyer and Marina Bay Sands serving as a compelling backdrop. 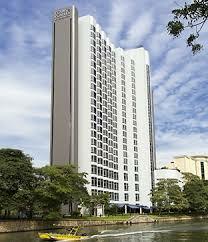 Located merely 5 minutes from Orchard Road, 25 minutes from Singapore Changi Airport and within easy reach of the Central Business District (CBD) and the waterfront precincts of Robertson Quay, Clarke Quay and Boat Quay, Four Points by Sheraton Singapore, Riverview serves as an ideal getaway for leisure and business travellers alike. 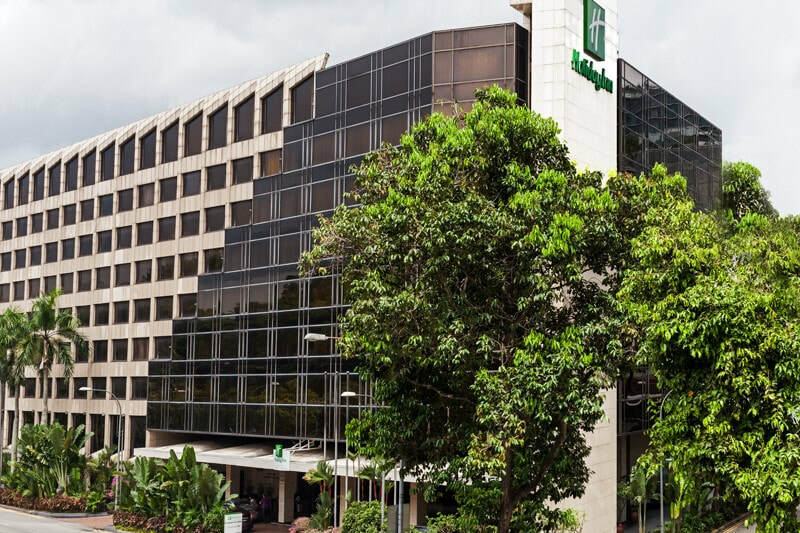 Holiday Inn Singapore Orchard City Centre is conveniently located in the heart of Singapore’s well-known shopping boulevard, Orchard Road, just 2-minute walk to the various ethnic dining outlets and major shopping malls as well as a 5-minute walk to the Mass Rapid Transit (Somerset) and a 25-minute drive to the Changi International Airport. We have most recently installed the Handy Phone, complimentary use for every guest room. With perks such as international calls up to 10 countries (Australia, China, France, Hong Kong, India, Indonesia, Japan, Malaysia, UK and USA) with unlimited data and guided maps. With over 5000 hotels worldwide, as an IHG Rewards Club member, you can earn points as rewards (10 points for every 1 USD spent) when you book & stay with us. Your points are yours to enjoy & stay REWARDED. 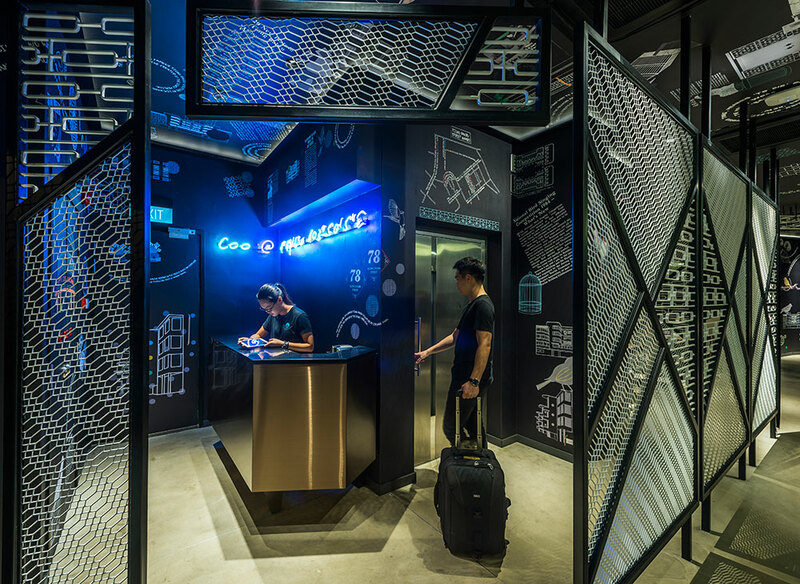 Hotel G Singapore is a lifestyle hotel designed with trendy and graphic elements that reflect the cosmopolitan rhythms and dynamism of the Lion City. It is the ideal retreat for fun and relaxation after a day of exploration. Located a stone’s throw from the Orchard Road, Bugis and City Hall entertainment and business districts; and a short walk away from all existing subway lines in Singapore via the Rochor, Bencoolen, Bras Basah, Bugis and Dhoby Ghaut MRT stations. Its central location makes getting to all major entertainment areas, attractions and business facilities a breeze. Guests will be able to easily explore the Civic and Museums District, Marina Bay and Esplanade, as well as the Suntec City Convention Centre. The hotel features 308 cozy and stylish non-smoking rooms, each equipped with a 32-inch IPTV system with screen mirroring options and complimentary smartphones that provide free local and international calls. Guests can also download a press reader application to their own devices to access over 6,000 newspapers and magazines, translated in 60 languages. Targeted at the discerning traveler, each room features a contemporary palette and a focal piece dreamcatcher. The rooms are also outfitted with quality linens, a rain shower and bathroom amenities from Australian brand METIS. USB points and a study desk are also available for guests’ entertainment and business needs. 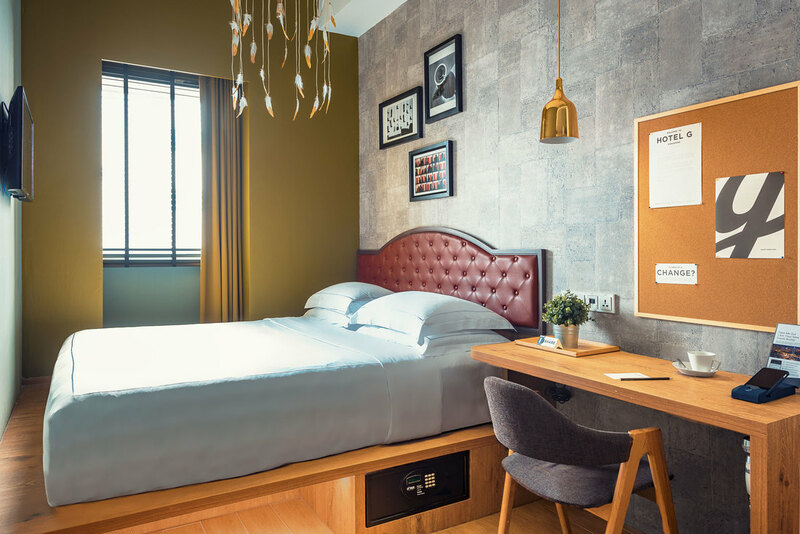 Located in the culturally hip Tiong Bahru estate, and a stone’s throw away from Chinatown and Outram Park MRT, COO Boutique Hostel enjoys a commanding position in the shopping, restaurant and culture hub of Singapore. With its convenient location, the hostel offers easy access to the city's must-see destinations, and guests can enjoy all that the lively city has to offer without the harried bustle. With 68 rooms spread over 3 floors, COO provides a warm and pleasant home away from home. Modern comforts such as towels, lockers and air-conditioning can be found in all the rooms, which are all non-smoking. 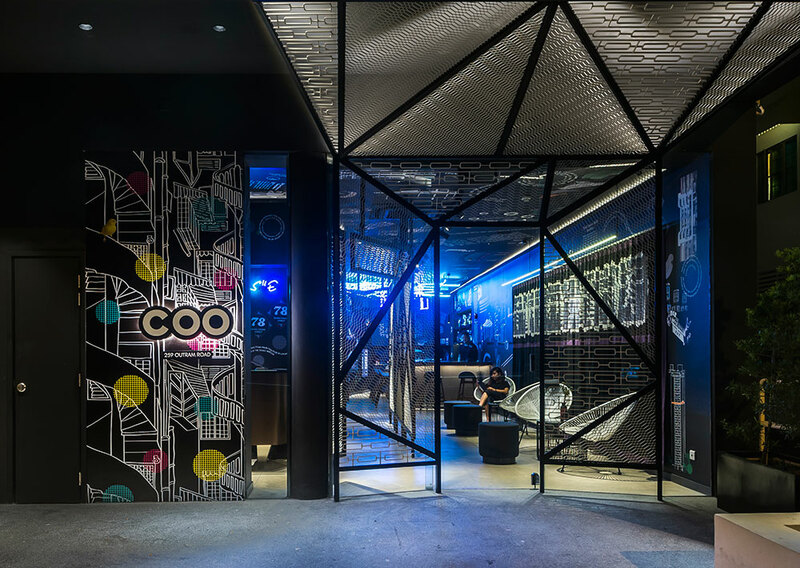 COO also provides a vast array of services and facilities to enrich your stay in Singapore, including daily breakfast, free Wi-Fi throughout the hostel, electronic 24-hour security, daily housekeeping, a 24-hour front desk, and a trendy bistro on its ground floor perfect for a light snack, an afternoon cuppa, or evening drinks. Copyright © 10th SARC 2019, 1st SARC Sleep Workshop & 6th SARC FESS Workshop Workshop. All rights reserved.